We are located in Fort Worth, Texas. We handle Criminal law matters. 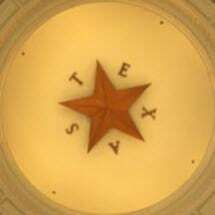 We represent clients in every level of the Texas State court system.